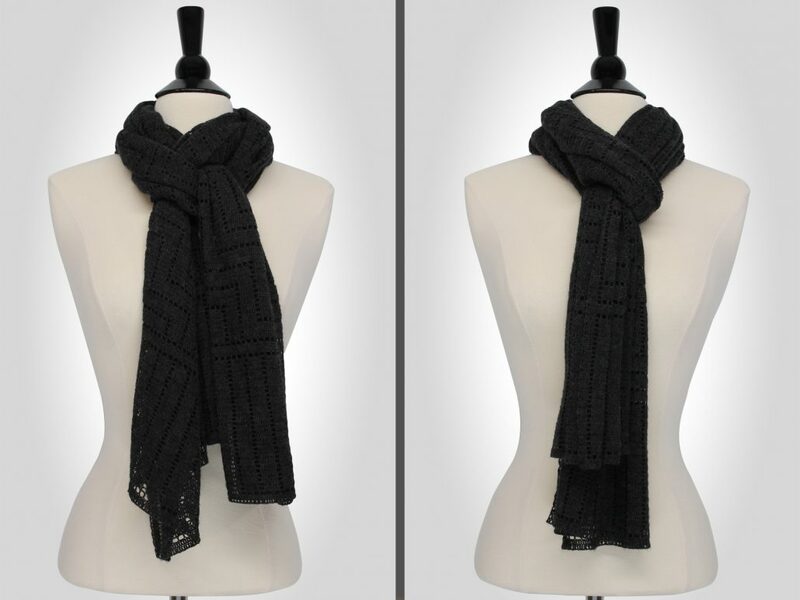 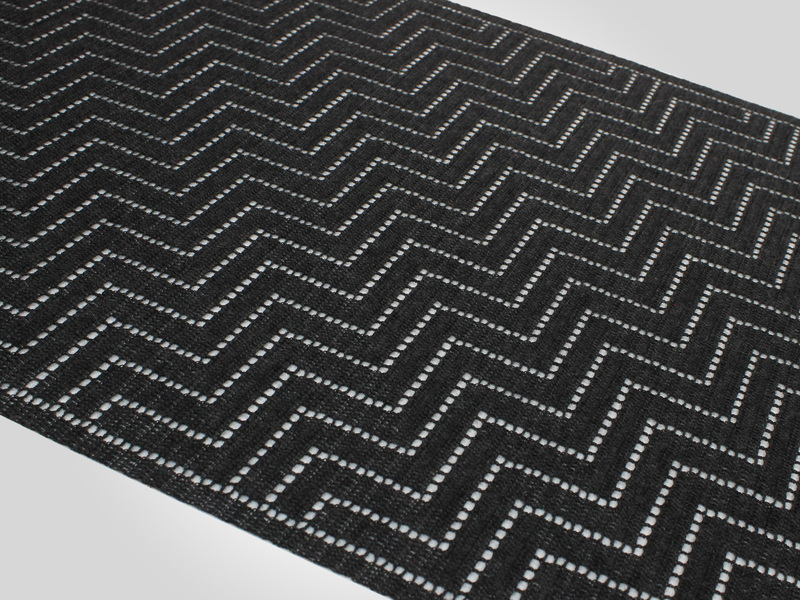 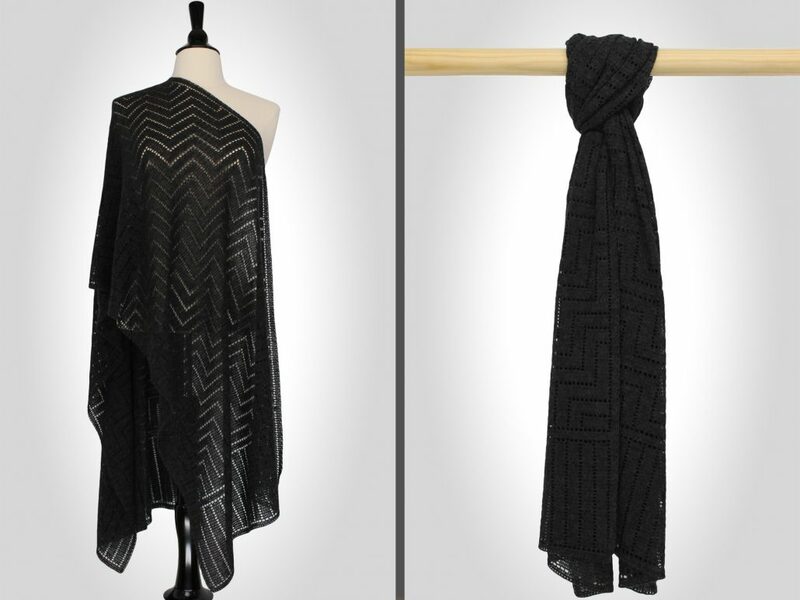 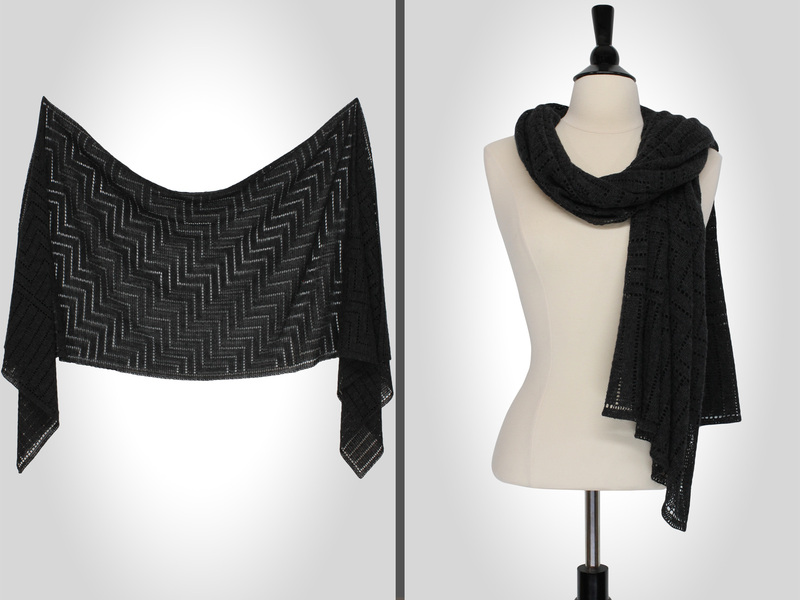 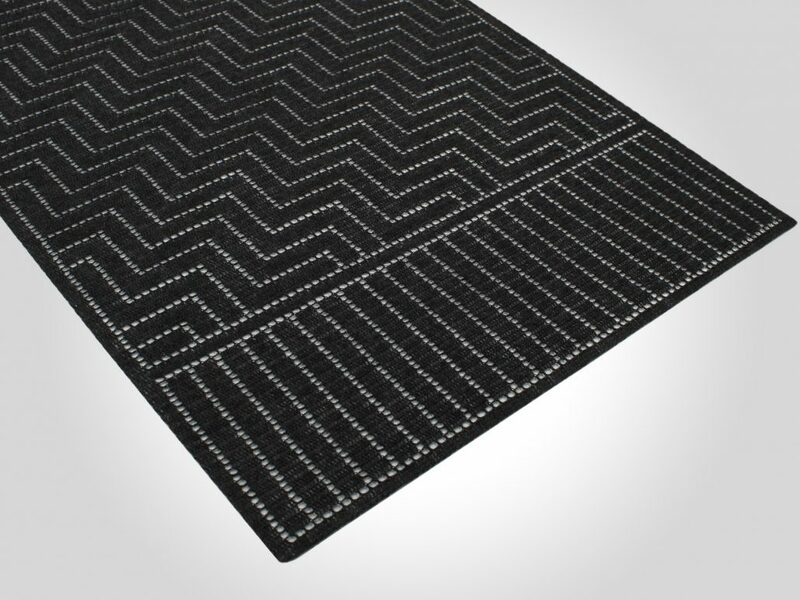 Add a modern touch to your evening look with this generous shawl enhancing an eye-catching 90° chevron pattern. 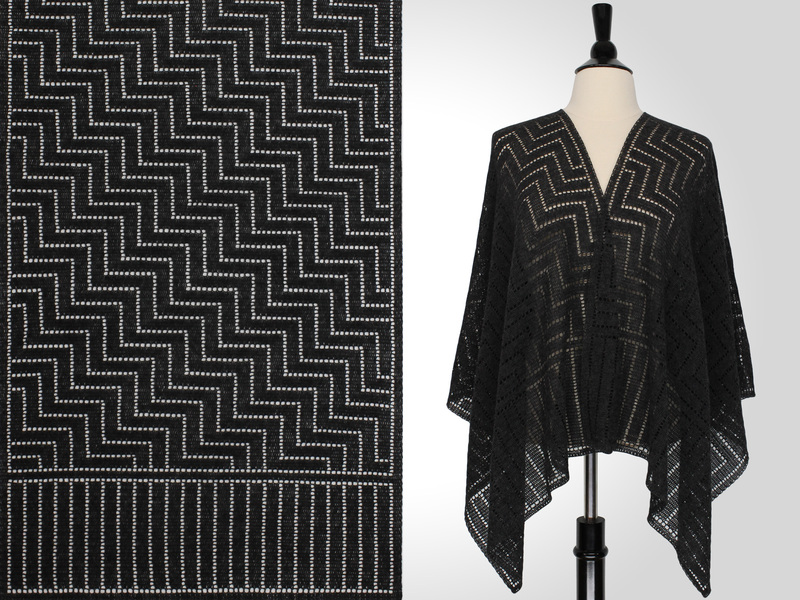 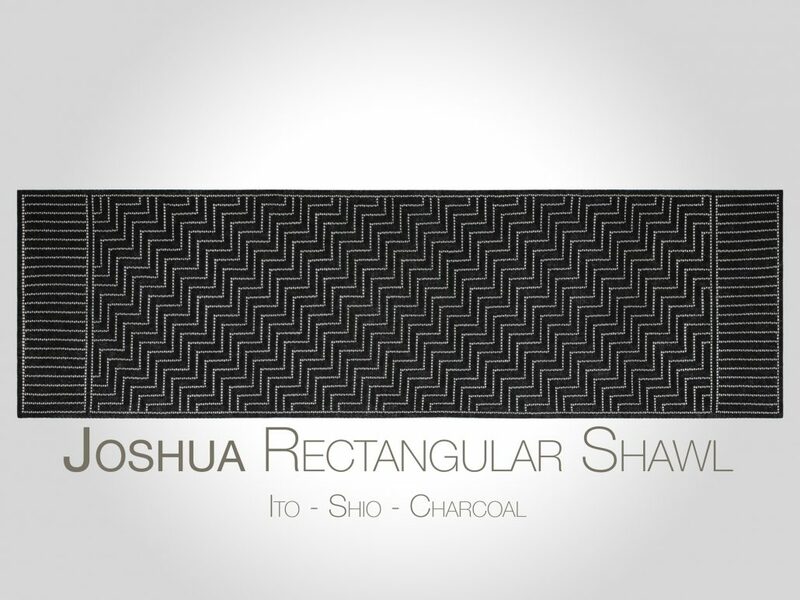 Joshua’s elegant openwork gives a breezier finish to the shawl. 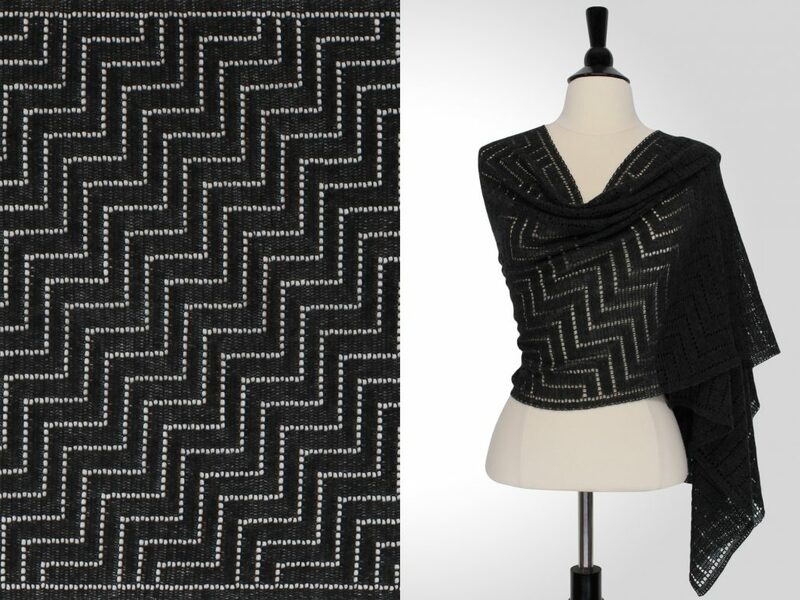 This crochet pattern is also published in Addictive Crochet Shawl Collection 1 (a set of 12 patterns for $19.50 USD).